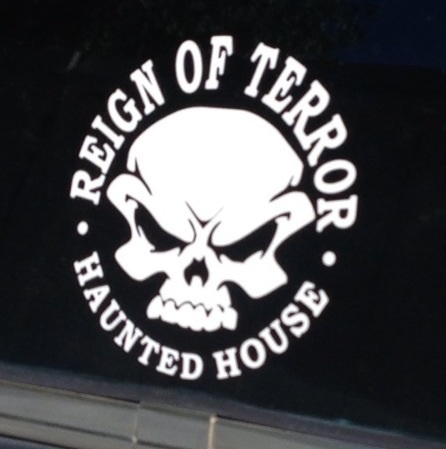 Professional haunts are operated for profit or for charities, and take place in shopping malls, warehouses and other public locations. Descend into the basement of the historical Union Savings Bank Building where mysterious occurences have taken place in the buildings' deadly history. In fact, something lives down there in the dark....not some one, but some thing. The basement that was sealed shut for decades is being reopened for your investigation into the unknown, what will you do when the catacombs and darkness surround you! From the producer of Insidious and Paranormal Activity. 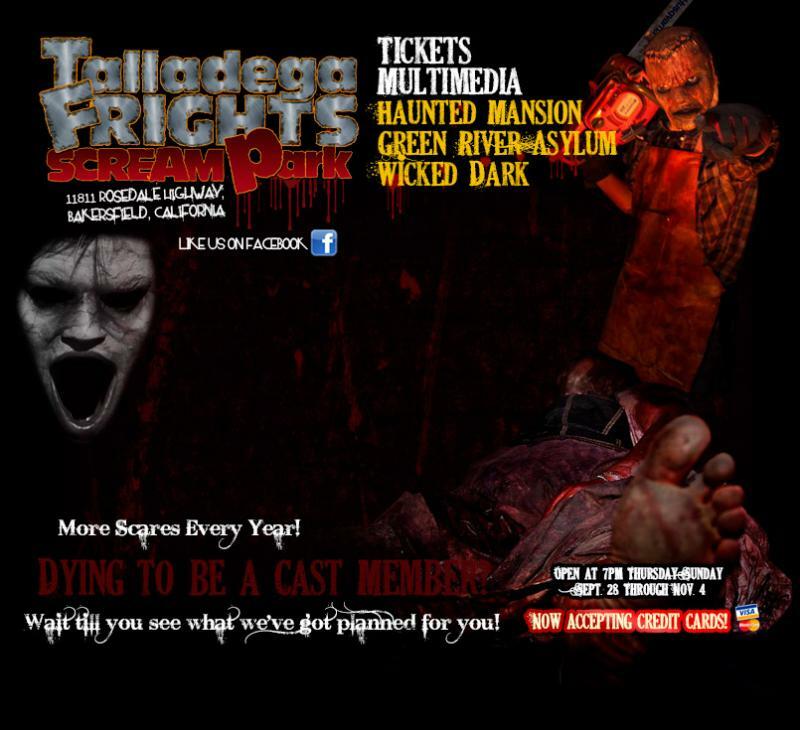 The Night Terror family of attractions, featuring Talladega Frights Scream Park, Talladega Corn Maze, and Talladega Pumpkins for the kids. New haunted attraction for 2012 at the Santa Monica Pier!